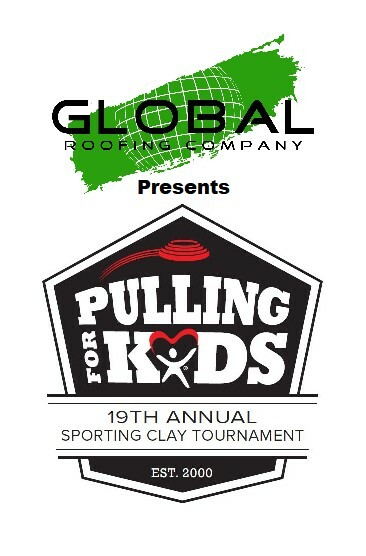 Global Roofing presents the 19th Annual Pulling for Kids Sporting Clay Tournament. This event has benefited CASA of Denton County since its inception in 2001 and since then, Pulling for Kids has raised over 1 million dollars towards services for children who have been victims of abuse or neglect in Denton County. By participating in the Pulling for Kids Sporting Clay Tournament, YOU are making a long lasting impact on the lives of children. 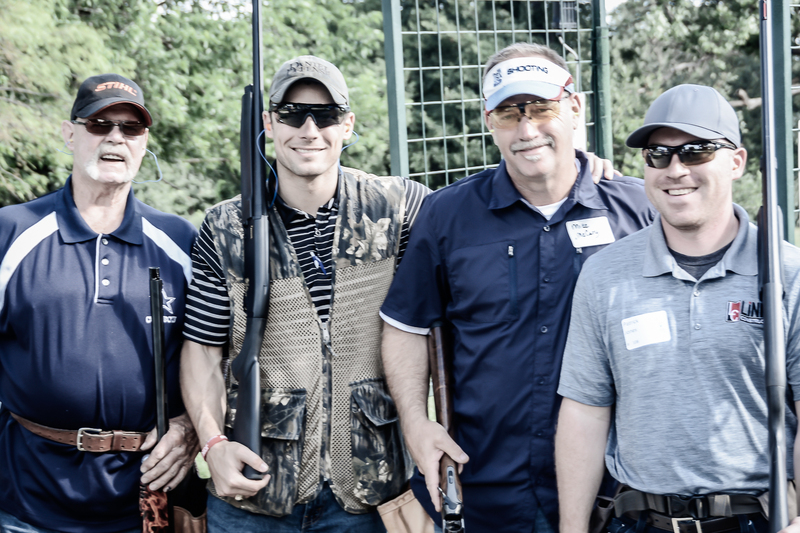 Come as a sponsor, shooter or volunteer and help raise over $150,000 for children in foster care due to abuse or neglect! Save the date and join us on May 10, 2019 and get us one step closer to meeting the needs of 100% of all the children navigating the child welfare system in Denton County! The afternoon flight is now sold out! 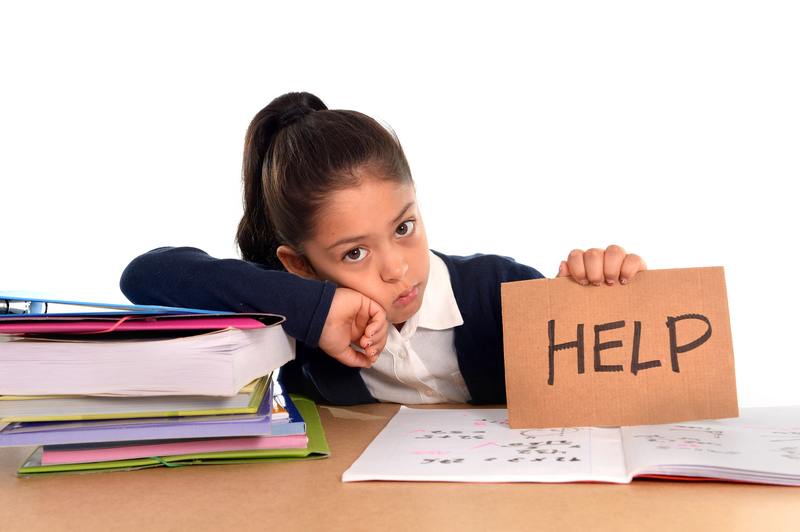 Please contact our office to get on a waiting list in the case that spots do become available. To participate please register for the morning flight as spots are going fast and are on a first come first serve basis! Check out photos from 2018! 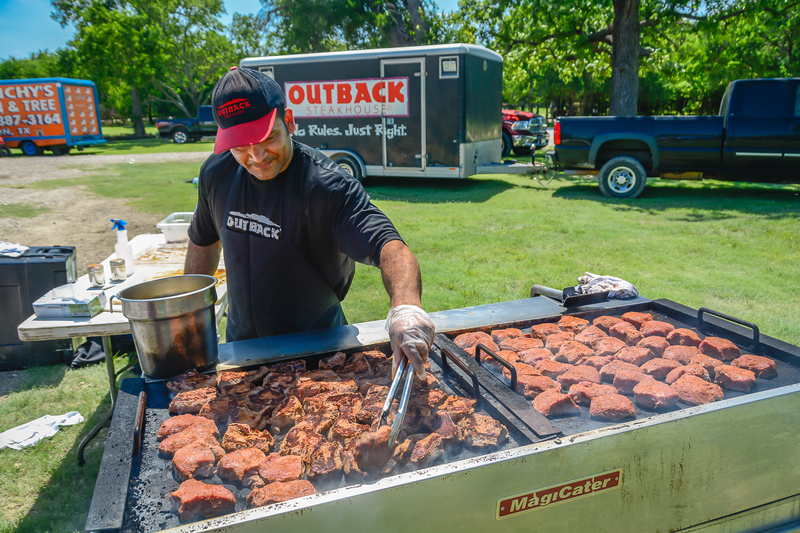 For more information on Pulling for Kids and how your company or organization can sponsor, play, or volunteer, please contact Carol Barrera at 940-243-2272 ext. 114 or fill out the contact box below.